New at Rod Akeroyd & Sons ! 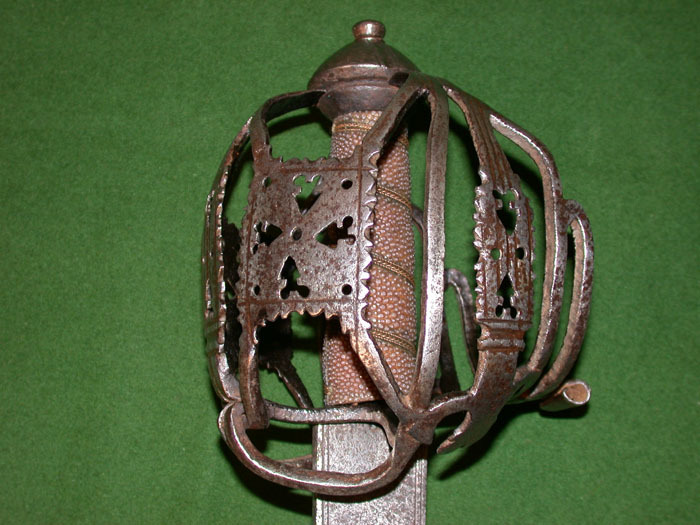 A Scottish basket hilted broad sword circa 1715 with a 33" double edged blade with 3 fullers and marked within the fullers Andria Farara. 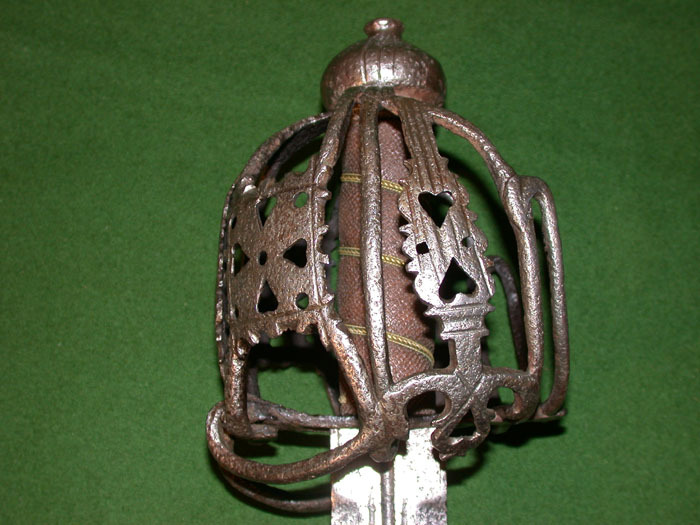 A Scottish Basket-hilted broad sword with 32" double edged blade with twin fullers and floral engraving.circa 1715. The blade on the second one looks like it took a pretty mean hit at some point, both have grips that are probably replacement ! *click on the links for more photos & price.